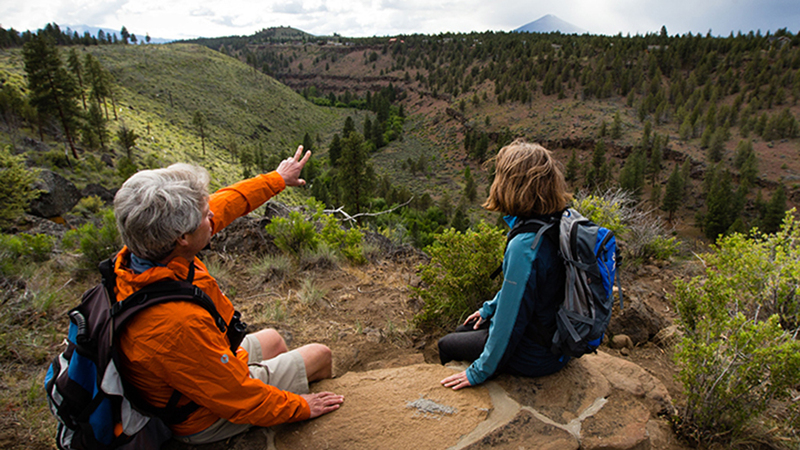 Join the Deschutes Land Trust and Daniele McKay for a geology hike at Whychus Canyon Preserve. We’ll hike down into the canyon and explore the northern meadows of the Preserve, walking along the recently restored creek surrounded by cottonwood forests and unique rock formations. Gaze up at the rimrock as you learn about the geologic history of this stunning canyon. Hike Rating: This is a challenging 3-mile hike on old roads and through grassy meadows. Please register online at www.deschuteslandtrust.org/hikes.